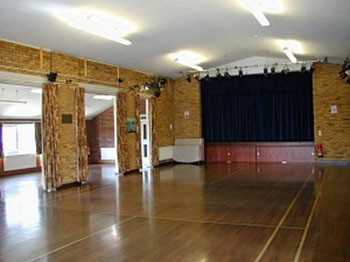 The main hall has 130 brand new upholstered chairs, several folding tables of varying sizes, a large kitchen with crockery and cutlery available for up to 130. The wooden floor is sprung and there is a large stage complete with lighting and sound system. 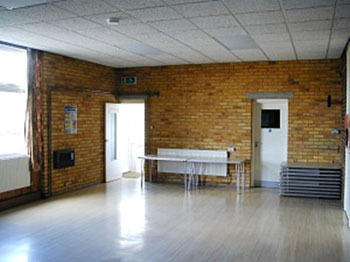 The hall is large enough to accommodate 130 seated in comfort, and up to 200 without seating. 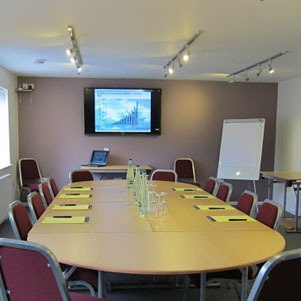 This is an ideal room for small to medium meetings or toddler and children groups. 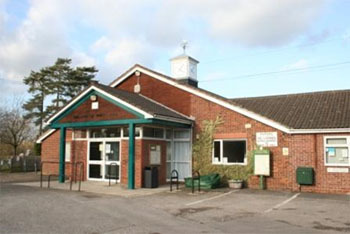 It shares a kitchen and toilet facilities with the Rose Room. The room is adequate to seat at least 40 comfortably. There is full wheelchair access to the Rose Room.